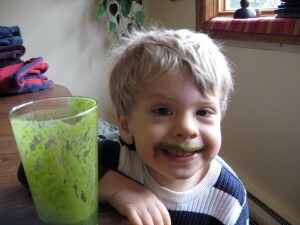 June 2011 - Got Greens? 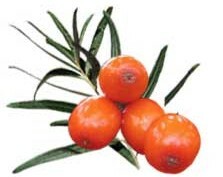 Sea Buckthorn – the New Miracle Berry? 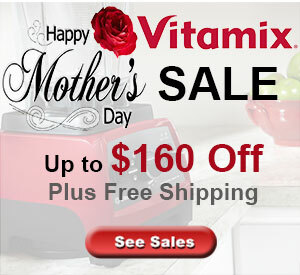 We are a family on mission to spread joy & health thru whole food blending... more than 11 years of reviews and education. 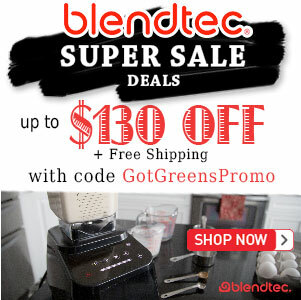 GET recipes, health tips, blender discounts, reviews, and more! Looking for a promotion code?